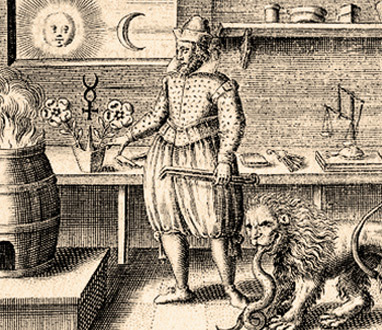 The Alchemical Manuscript Series is a collection of rare, centuries-old alchemical material made available to English readers. It includes translations of important works by the eminent Alchemists Basil Valentine, Anton Kirchweger, Isaac Hollandus, George Ripley, S. Bacstrom, M.D., Alexander Van Suchten, Baron Urbigerus, Johann Becker, and Artephius. Volume Eleven: Coelum Philosophorum, Translated by S. Bacstrom, M.D. "These are not fables. You will touch with your hands, you will see with your own eyes, the Azoth, the Mercury of Philosophers, which alone will suffice to obtain for you our Stone."